Winter is coming, but we’ll be ready. The longer hours by the fire will come in handy for planning a great 2018 for our purpose-driven herd, too. That includes breeding and culling toward the ideal, and targeting the brand, as the logo above suggests. I’m proud to associate with the logo because it is “aspirational” for the herd. I will select and manage them to keep getting better and better at hitting the target and profitably supplying the brand. That almost sounds like a pledge, and I guess it is one I make to myself. 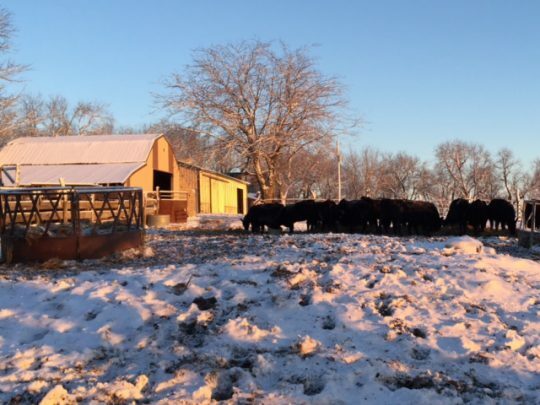 My commercial Angus cows are every bit as important to me as the registered Angus bulls I use, and that is why I stay with the most predictable sires in the world. 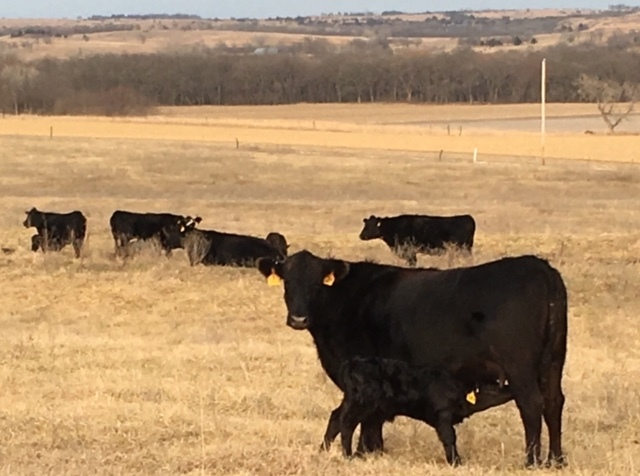 When I look for bulls, I dig deep into their expected progeny differences (EPDs) as well as the American Angus Association’s Dollar Value ($V) Index suite. 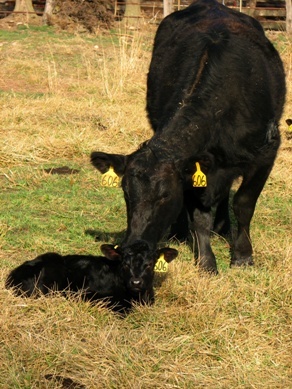 And yet, I find it helpful to see this logo in sale catalogs or online, placed next to bulls that meet Certified Angus Beef ® (CAB®) brand Best Practices Manual recommendations. There are so many bulls, proven and high-accuracy for artificial insemination (AI) or their sons available to buy as herd bull prospects. The large volume on offer is a good thing. 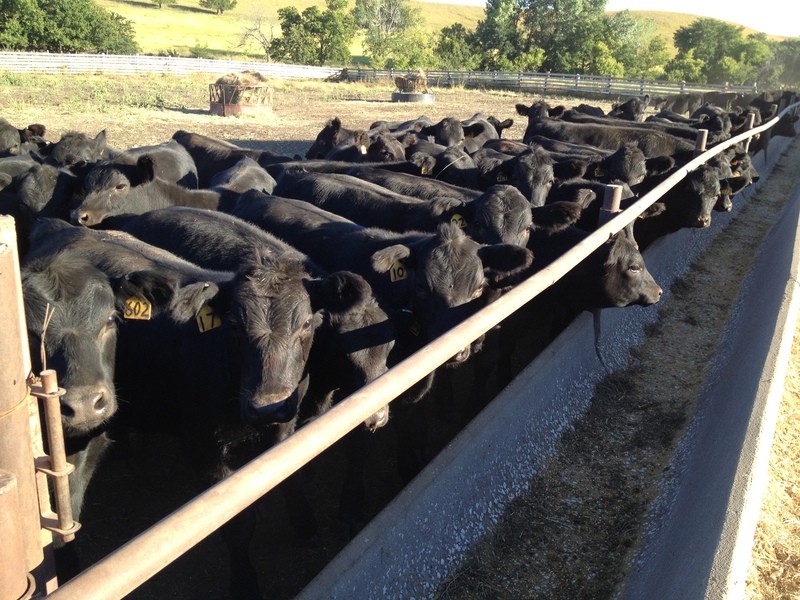 There’s something for everyone, and bulls to fill specific needs when fine-tuning a herd. I’ve bought some of those, too, but I don’t want to give up anything in terms of carcass potential. That’s why it’s helpful for me to see a quick reference, that familiar Targeting the Brand mark to point out which bulls I will consider using or buying. Within that subset, I can dial down to exactly what I’m looking to buy: the “best” bull for my needs, along with a second or third choice in case I have the chance to buy more than one or if everybody has the same favorites. In the AI catalogs, seeing the mark serves a similar purpose in drawing my attention to sires I will consider, checking all other EPDs and $V numbers of course. I’m not a registered breeder, but if you are, there are new incentives for you to use the Targeting the Brand logo, like a $250 gift certificate for Black Hide Collection™ merchandise from CAB. But the real motivator should be knowing that you’re giving your commercial customers a guide they may be looking for. There are only a few months in the year when I’m not thinking about what bull or bulls to use next, but fall and winter are certainly prime time for those decisions here. May we all find just what we’re looking for on our wish lists as we keep building tomorrow together.